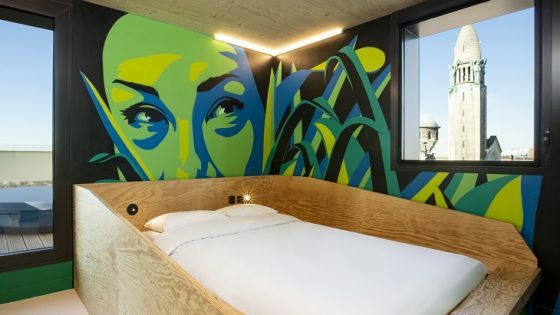 AccorHotels has expanded the MGallery by Sofitel brand with the opening of Hotel Paris Bastille Boutet in the French capital’s 11th district near Le Marais, as well as Hotel Santa Teresa in Rio de Janeiro. Hotel Paris Bastille Boutet, the first five-star hotel in Eastern Paris, located in the Bastille neighborhood, is housed in a building that was first a joinery workshop and then a chocolate factory known as “Maison Boutet,” according to the company. Vincent Bastie served as the project’s architect, while Astrid Dieterlen led the design. An emphasis was placed on the renovation of mosaics and the Art Deco canopy. 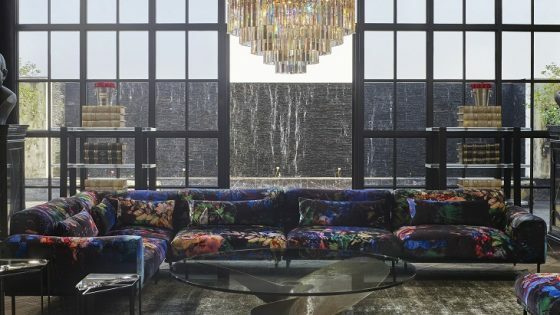 The building’s facade, dating back to 1926, was restored while its industrial heritage is seen in the lobby bar’s leather sofas and in the well-being area with its white and blue glazed tiles. The hotel has 80 guestrooms and suites. 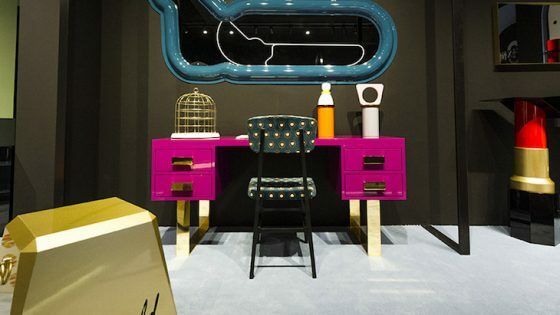 Paying homage to the hotel’s past as a place of craftsmanship, students from the École Boulle, an advanced public school of fine arts and crafts and applied arts, were selected to produce two signature suites, each with its own atmosphere. The 1,600-sq. ft., light-drenched Décléor Spa is dedicated to meditation and relaxation. The spa features an indoor pool with jets, steam room, sauna and two hydrotherapy showers. 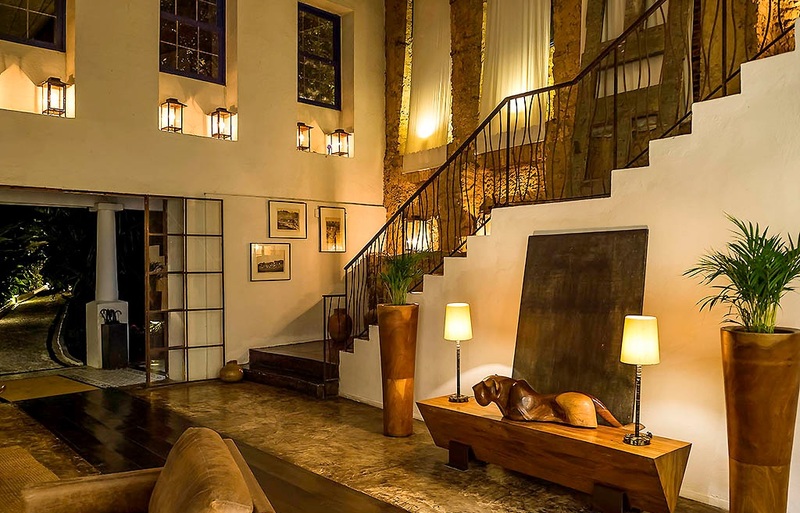 Hotel Santa Teresa is the first MGallery by Sofitel in Brazil. According to Accor, the property showcases architecture preserved by the neo-modernist and eclectic colonial culture of Rio. The revitalisation of the surrounding neighborhood began a decade ago with the restoration of the hotel and helped to support sustainable and cultural tourism to the destination, according to the company. 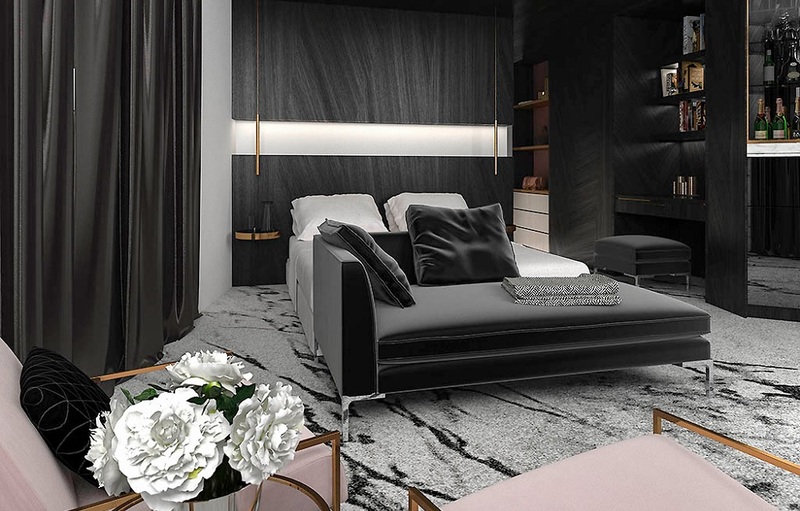 The brand will continue its momentum with the openings of Palazzo Livorno MGallery by Sofitel in Italy’s Tuscany region this summer and Leicester Square MGallery by Sofitel in London is expected to open fall 2016.